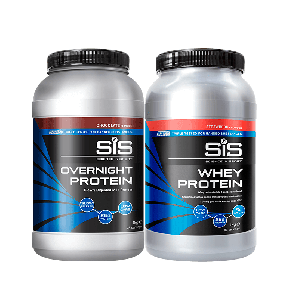 High GI carbohydrate and whey protein formula to aid rapid recovery after exercise. 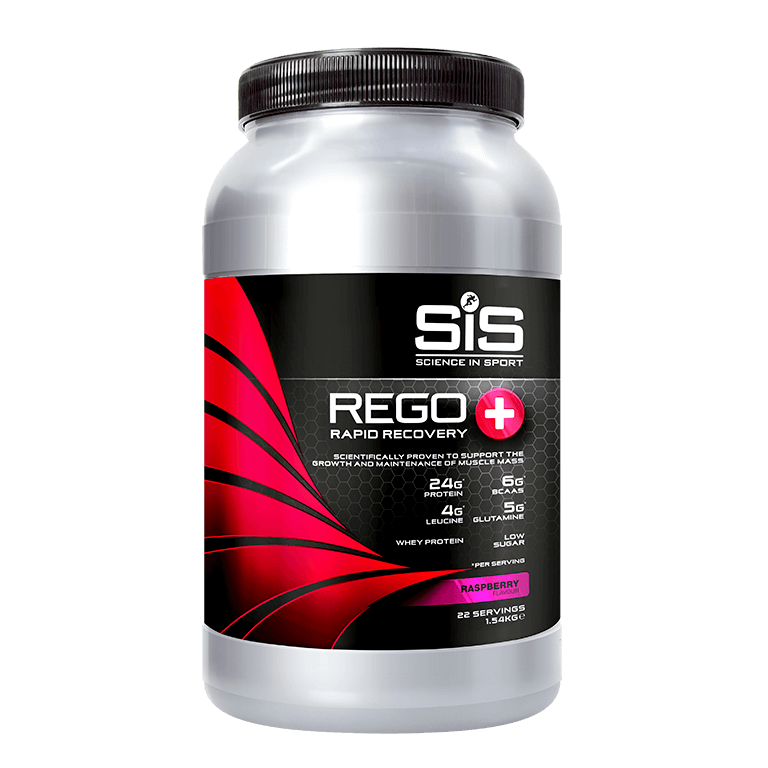 REGO Rapid Recovery Plus is formulated to help speed up recovery after exercise so you can train again sooner. Carbohydrate is your muscles main fuel for moderate to high intensity exercise. 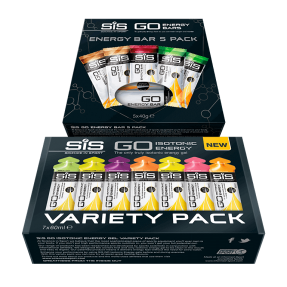 During training and competition, our bodies can absorb around 60-90g of carbohydrate per hour, meaning that demand will outstrip the supply of energy. 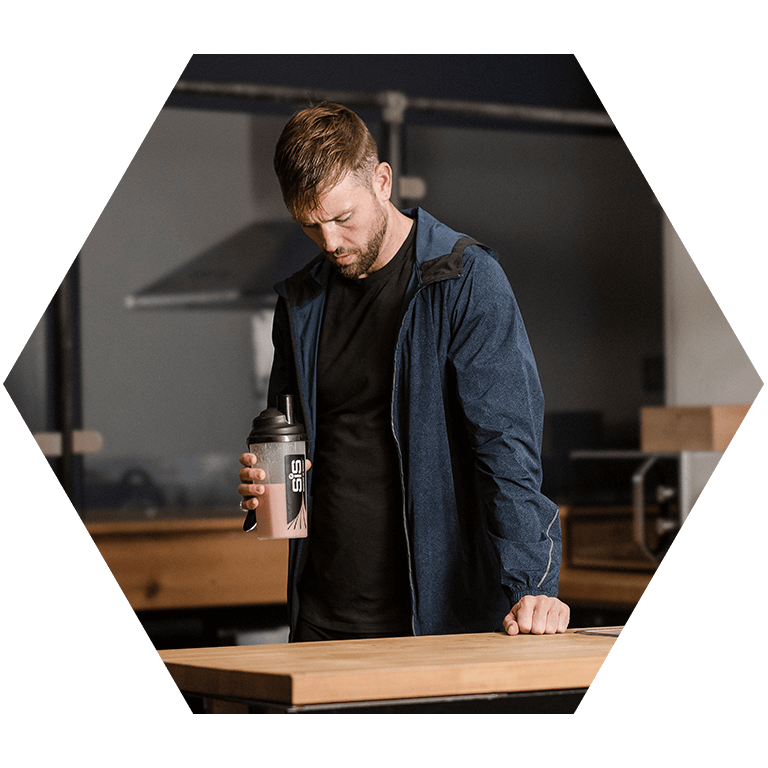 This shortfall is met by using your glycogen stores, which must be replenished post exercise so you are able to perform well in your next session.